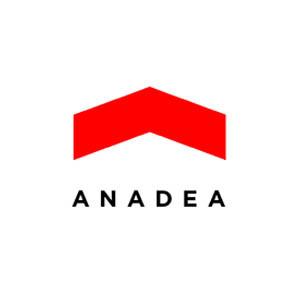 Anadea Inc. offers a full-stack custom software development solution. Having development centers in Ukraine, Spain, and Belarus, the company is headquartered in the USA. Since the company inception, it has grown its international presence by offering prominent services to diverse industrial sectors like real-estate, healthcare, education, e-commerce, travel, logistics, etc. The company offers services like mobile app development, web app development, web and UI design, and development, consulting and audit, etc.